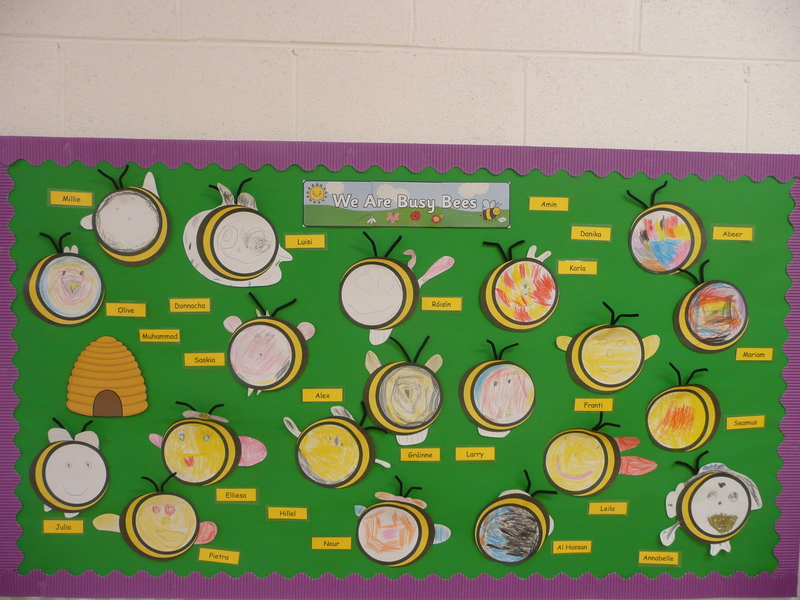 In Tamasine’s Junior Infants we have been very busy bees! 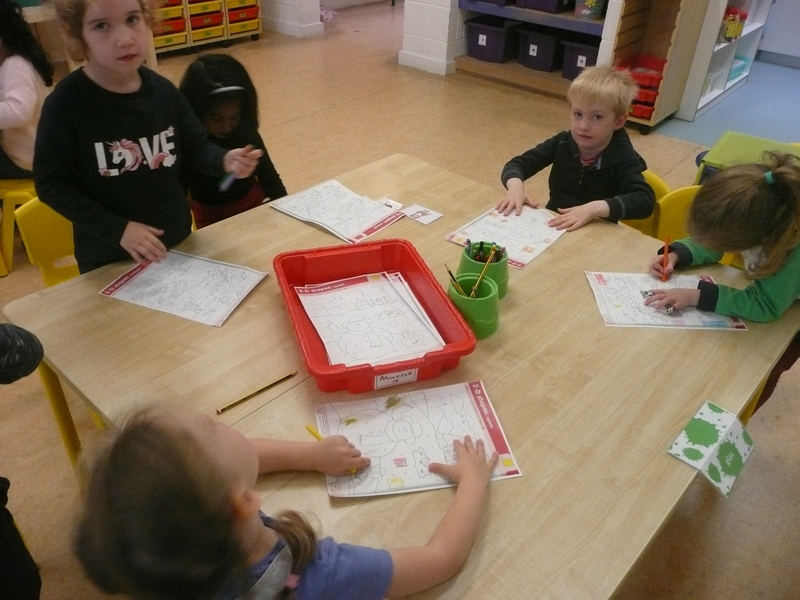 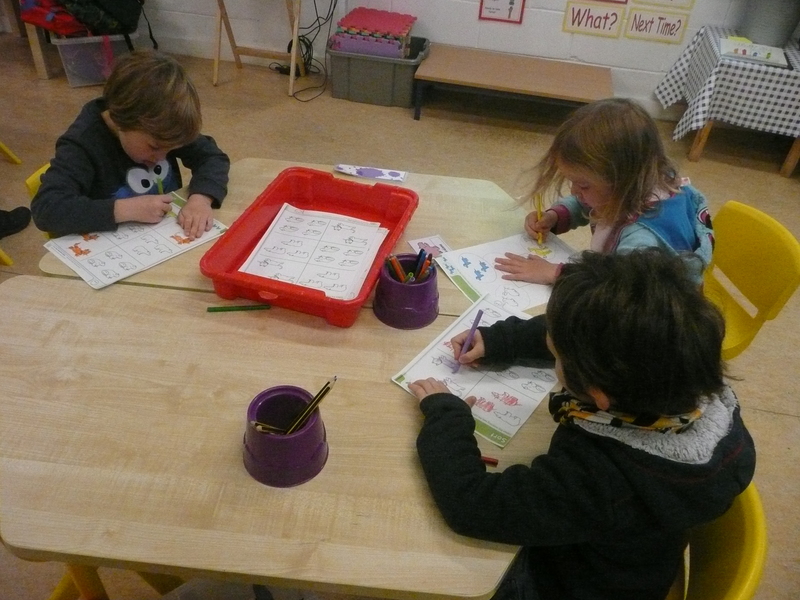 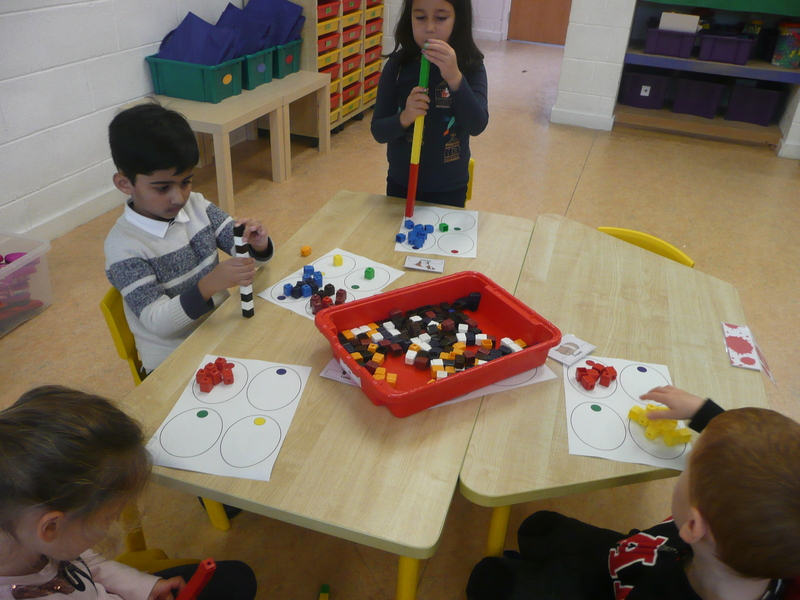 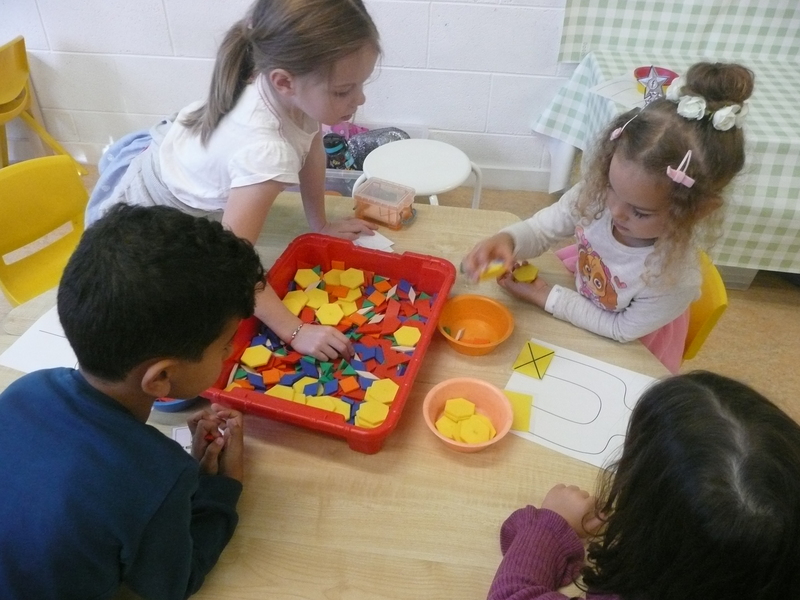 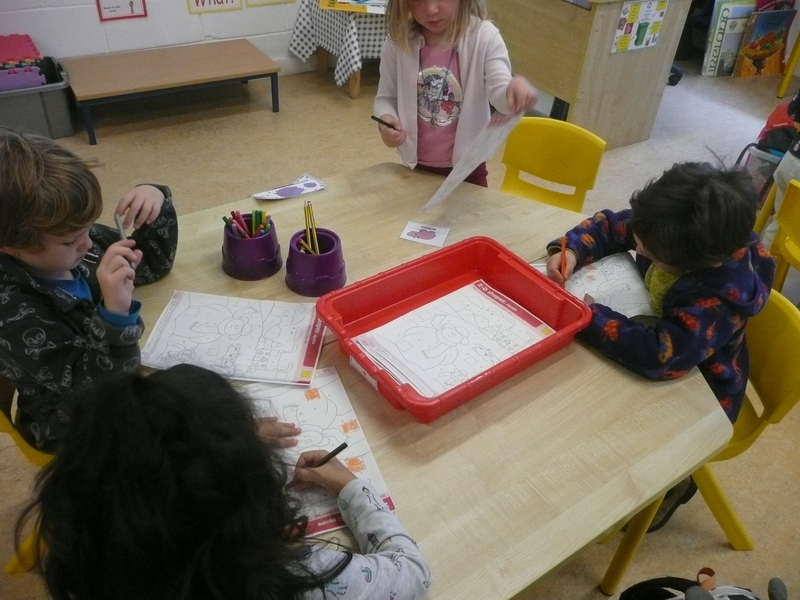 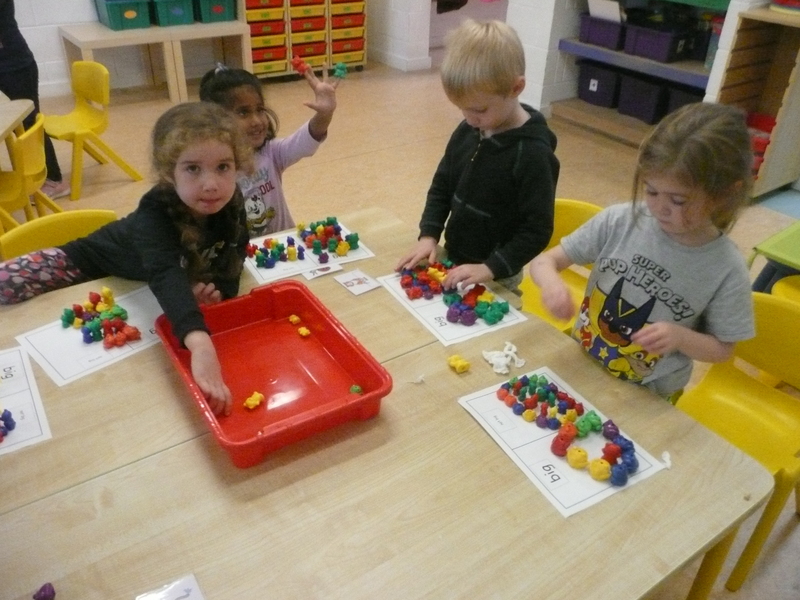 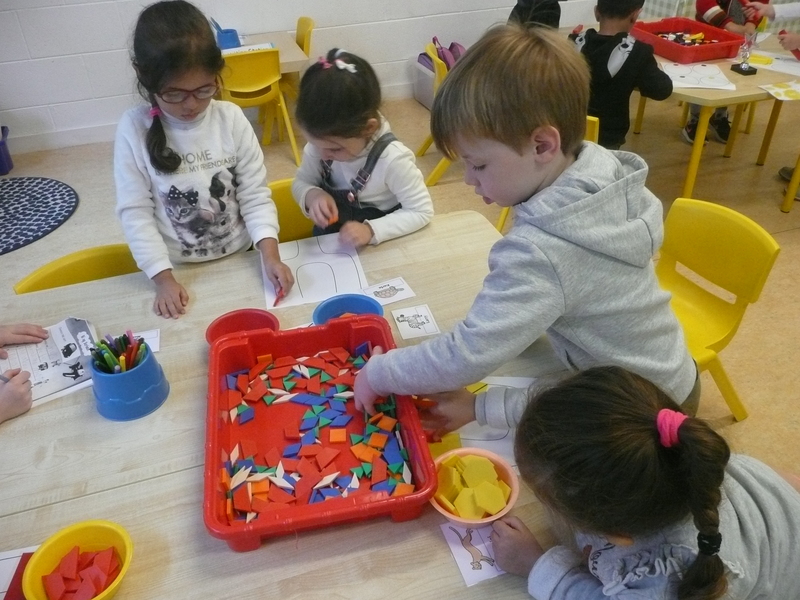 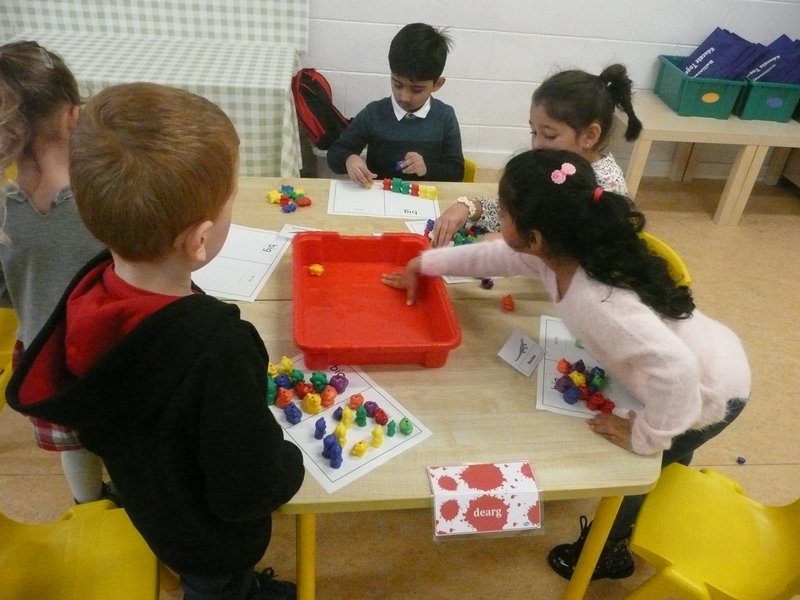 We have been sorting in Maths and have loved working with new friends at our tables. 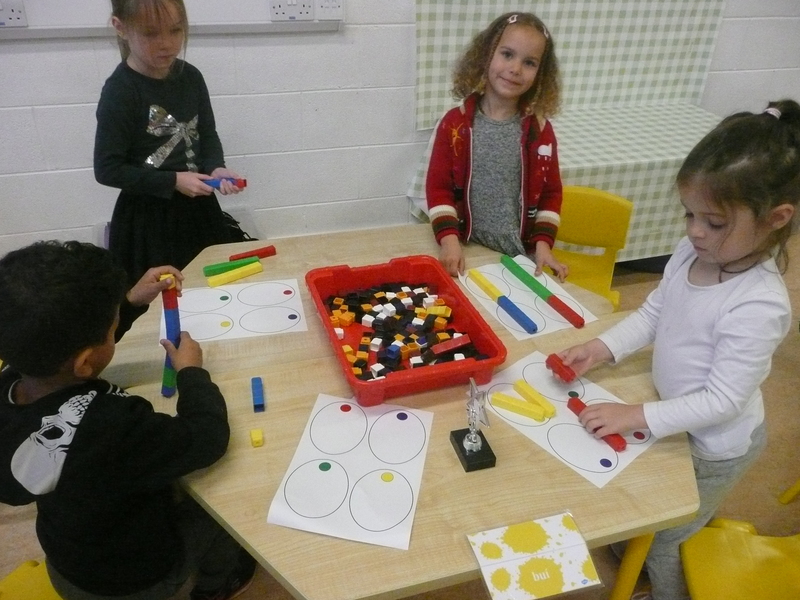 Here are a few photos of us having fun with colour, size and shape.